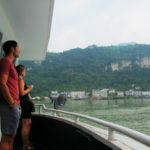 Follow two American travelers, Audrey and Paul, as they cruise the Three Gorges and visit scenic spots along the Yangtze River, the longest river in Asia. 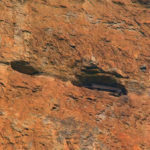 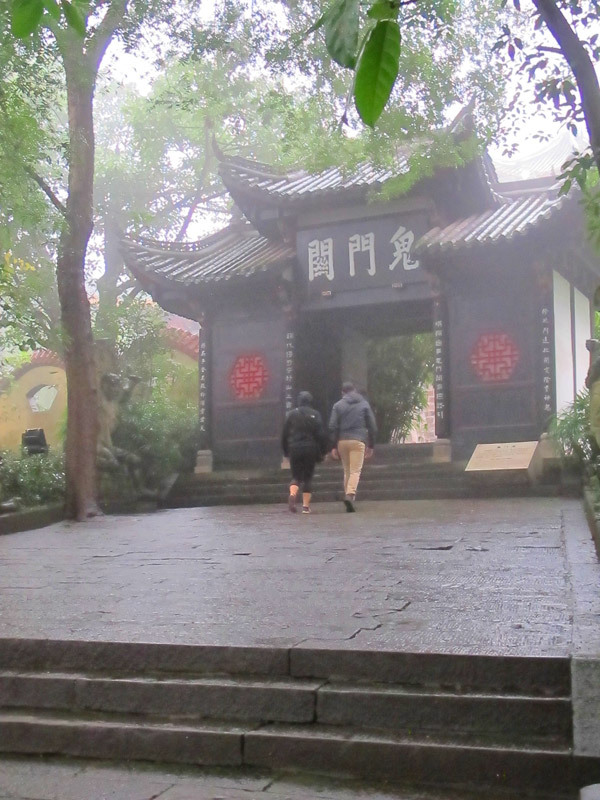 Imagine visiting a historical site dating back to the 9th Century. 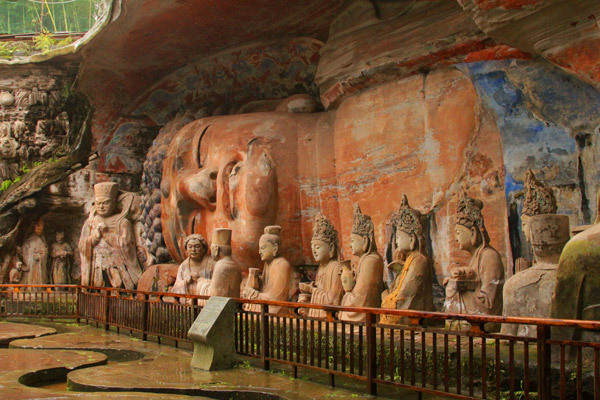 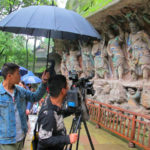 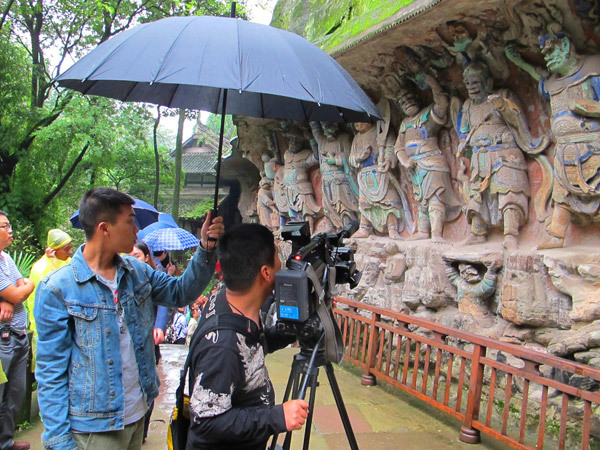 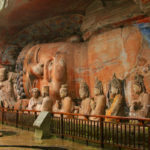 At the first stop in their journey, the two explore the Dazu Rock Carvings known for their mix of secular and religious subject matter. 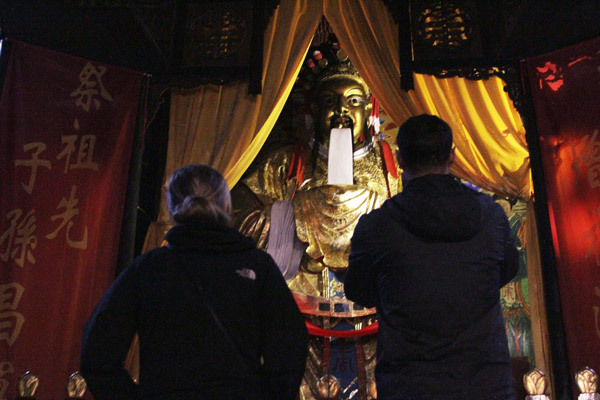 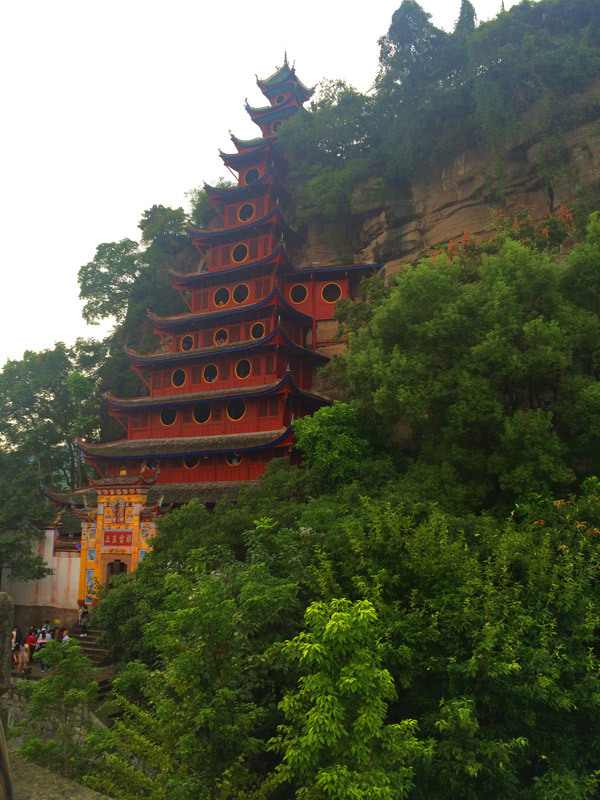 After boarding the cruise ship, they stop at the Fengdu Ghost City where everything is dedicated to the afterlife including the God Yama also known as the “God of Death”. 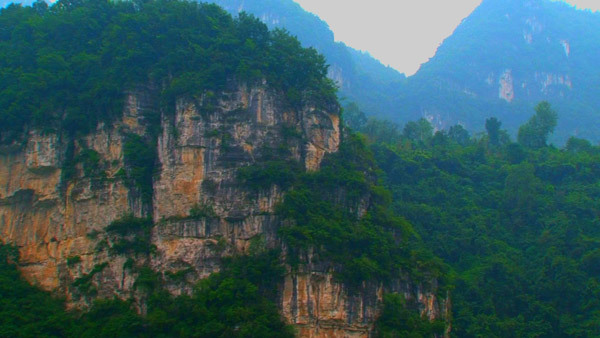 Their adventure brings them to the entrance of the Three Gorges, where the majestic beauty of the White Emperor City leaves them speechless. 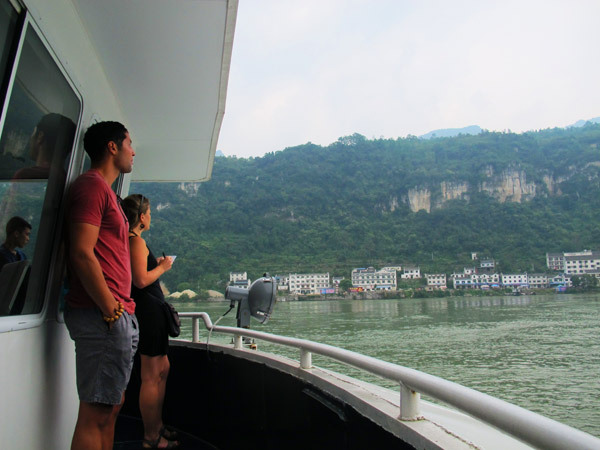 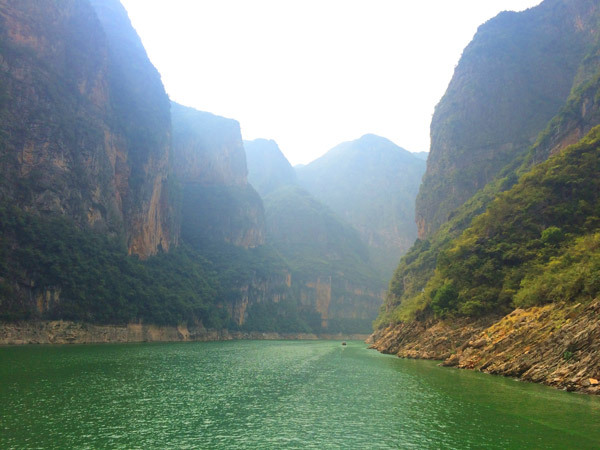 As the ship cruises through the Three Gorges known as Qutang Gorge, Wu Gorge and Xiling Gorge, Audrey and Paul are awestruck by the natural beauty that surrounds them. 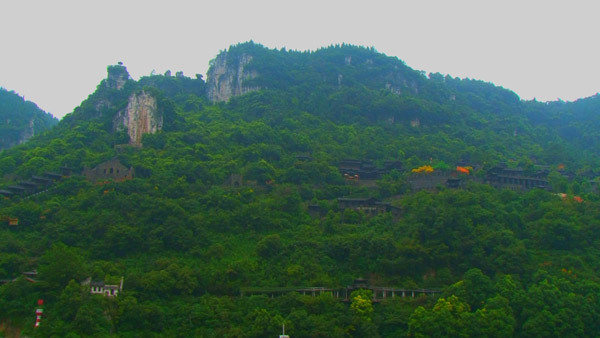 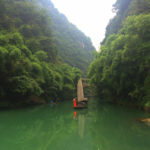 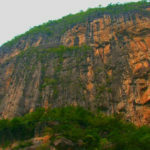 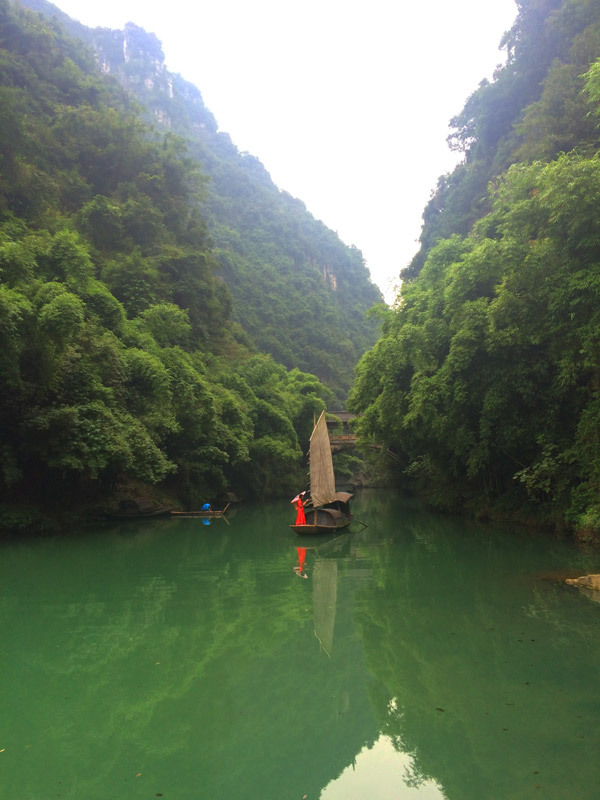 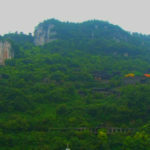 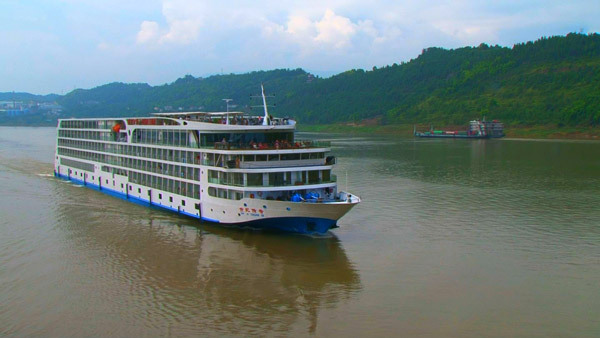 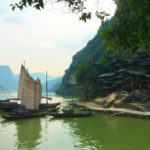 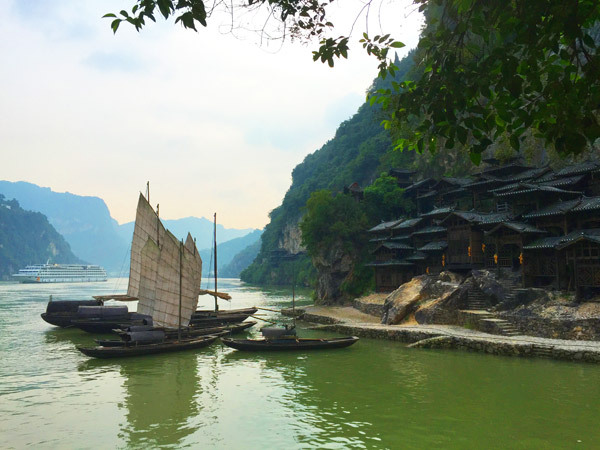 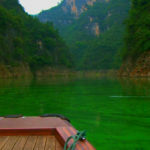 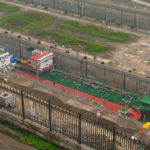 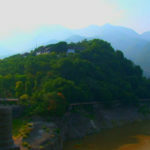 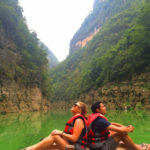 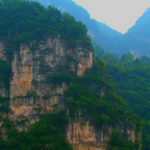 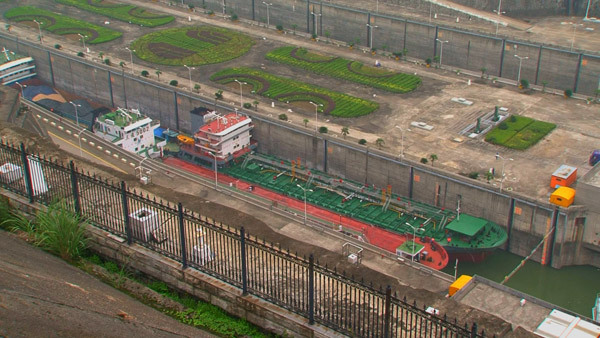 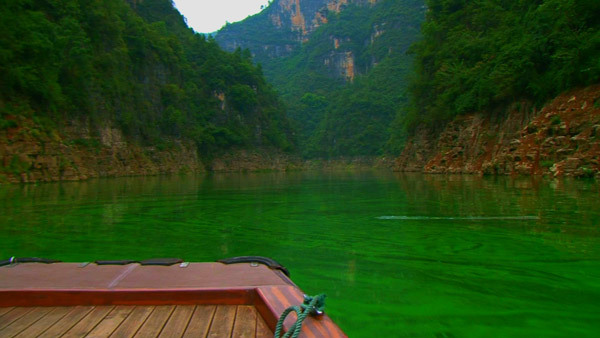 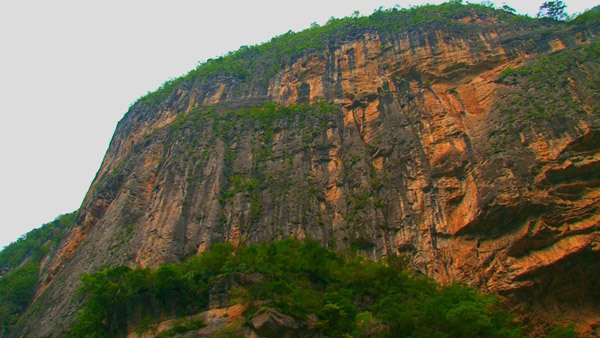 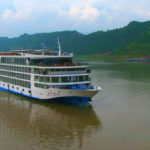 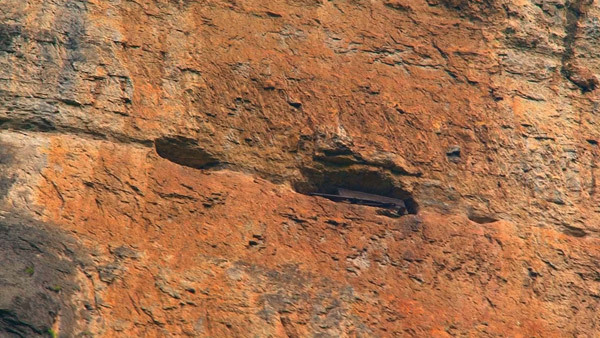 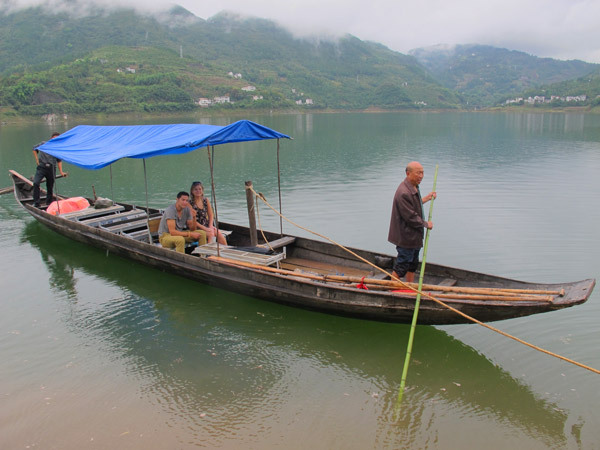 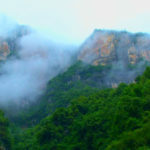 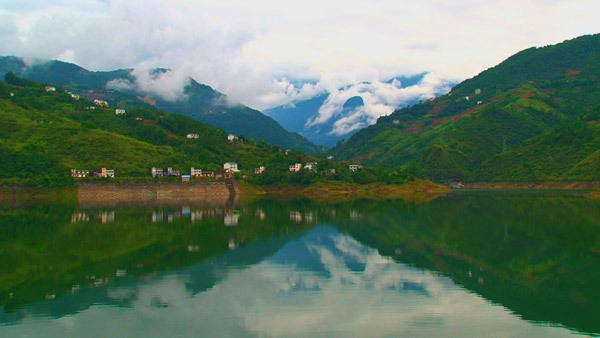 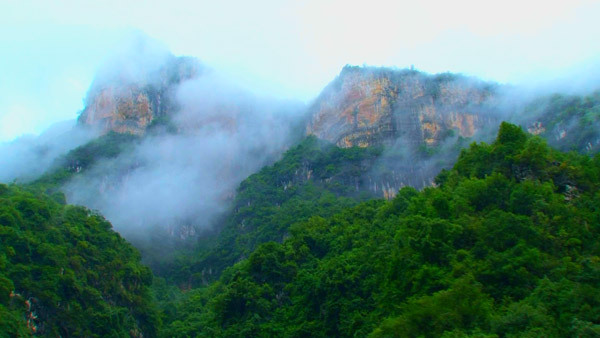 The ship also takes them through the smaller three gorges, to the Mini Three Gorges and the Shennong Gorge where they both experience a sense of wonder and amazement at the intimacy of these smaller gorges. 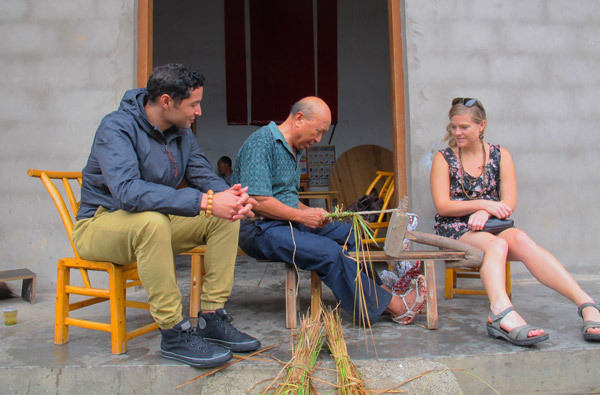 In addition to the breathtaking scenery, Audrey and Paul have the opportunity to meet local artisans. 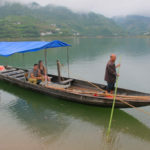 They listen to beautiful Tujia folk songs, watch traditional Ba cultural performances, and watch the handiwork of a craftsman who fashions traditional sandals for them. 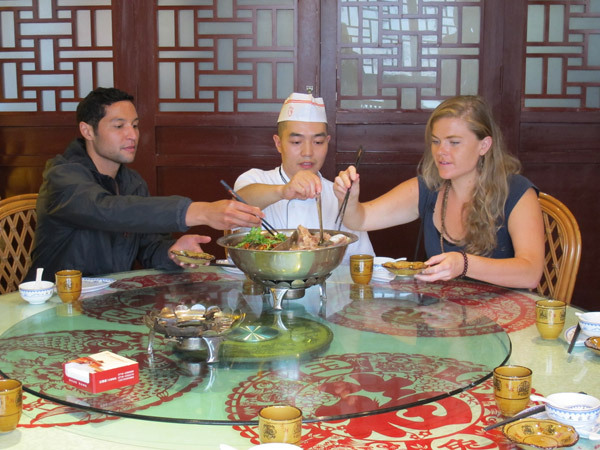 Join them as their taste buds are treated to the savory flavors of traditional Tujia cuisine. 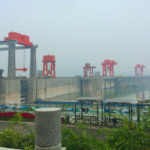 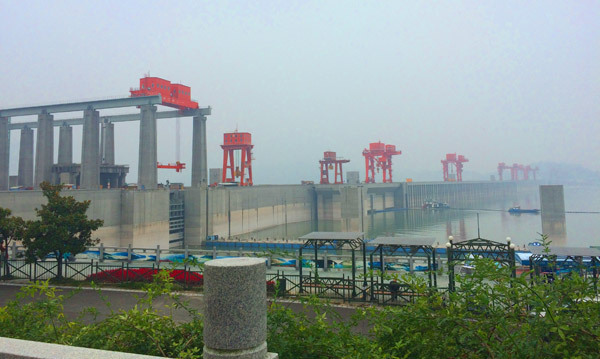 And experience what they learn about the Three Gorges Dam, the largest fully functioning hydroelectric facility in the world. 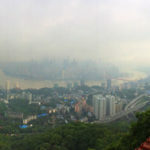 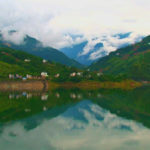 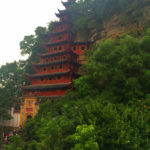 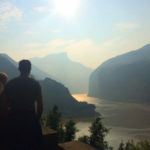 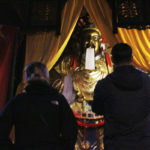 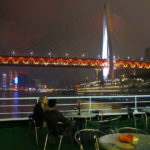 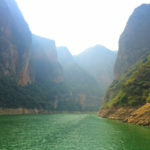 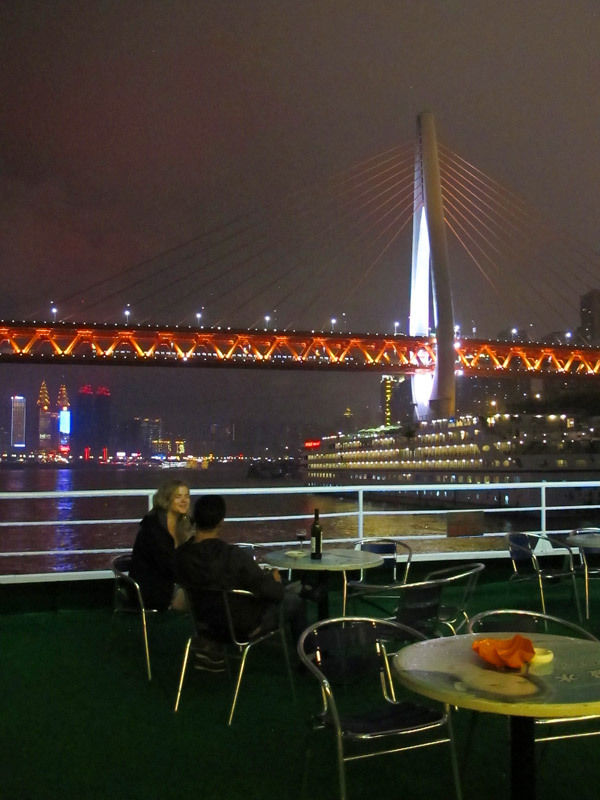 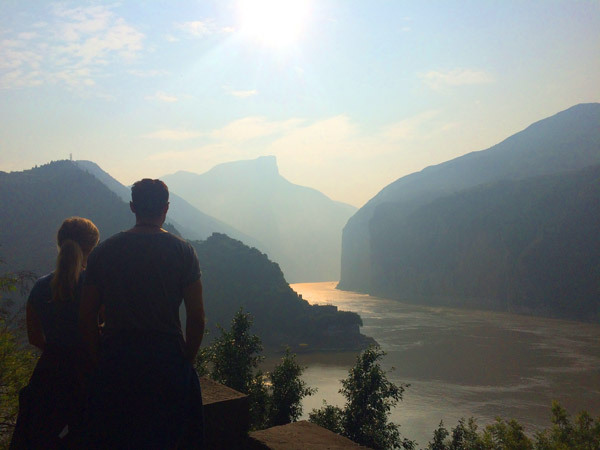 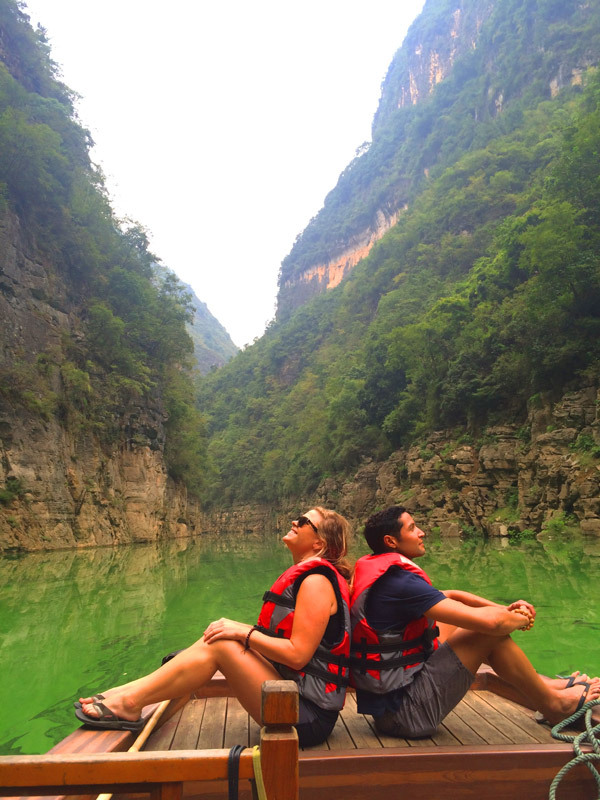 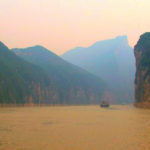 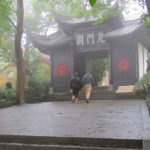 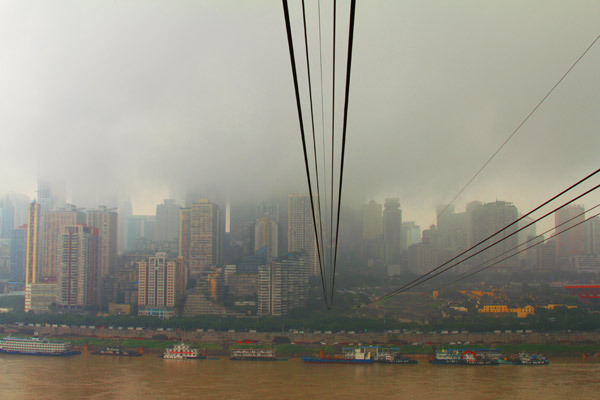 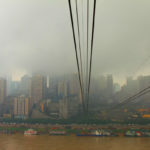 Travel with Audrey and Paul along the Yangtze River and see the natural wonder through the eyes of two young Americans. 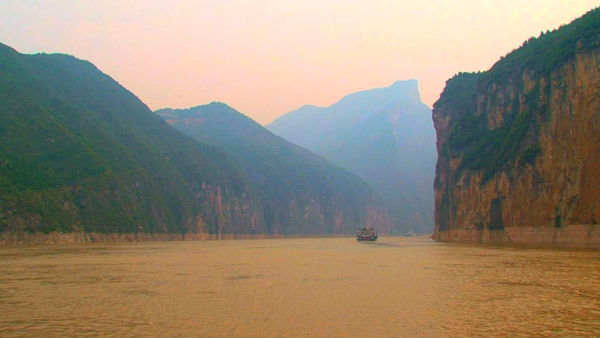 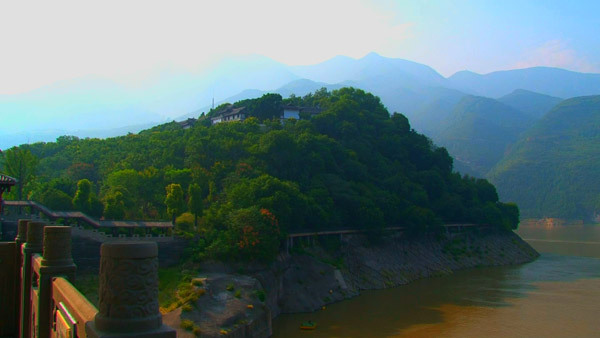 To request Cruising the Three Gorges contact the TV Programmer at your local PBS station.